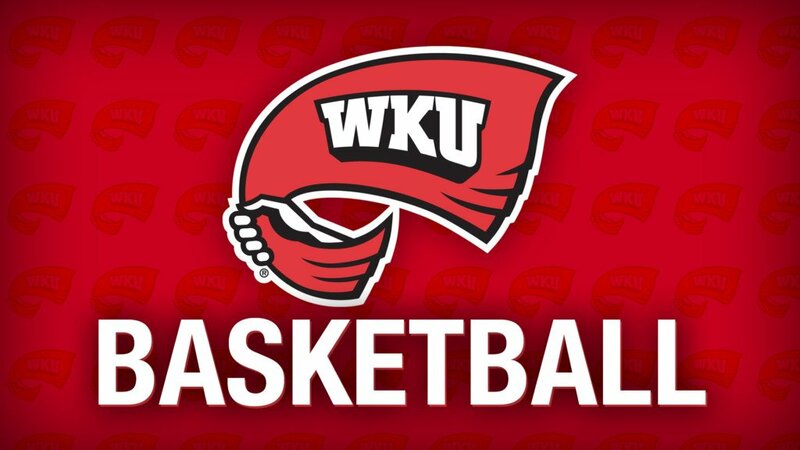 BOWLING GREEN, Ky. – Whitney Creech scored 12 points to match her season-high, but WKU dropped a hard-fought 68-46 decision against RV/NR Rice inside E.A. Diddle Arena on Thursday evening. The Owls (19-3, 10-0 C-USA) remain unbeaten in C-USA play atop the leaderboard, while WKU (14-10, 8-2) lost for just the second time in its last 10 outings. Creech led the way in scoring for the Lady Toppers, and Raneem Elgedawy fell just shy of a double-double with nine points and six boards on the night. C-USA Preseason Player of the Year Erica Ogwumike had a double-double of 22 points and 13 rebounds for Rice, and Nancy Mulkey approached a triple-double with eight points, 10 rebounds and five blocks. “They’re clearly one of the best teams in our conference right now. We’ve not played Middle Tennessee and UAB, we’ve not played North Texas, we’ll play them Saturday, so I can’t speak for those teams, but as far as other schools we’ve played, they’re the best in the conference we’ve played so far. What really changed it was the size inside, that changes everything,” Head Coach Greg Collins said. Rice opened the game on a 15-1 run over the first six minutes of the contest and did not trail following that opening spurt. Ogwumike scored nine of the Owls’ 15 points during the run and capped the stretch with a jumper at the 4:17 mark of the opening quarter. WKU whittled the deficit down to 12 points on multiple occasions throughout the remainder of the first half but could not pull any closer than that. Back-to-back baskets, however, from Elgedawy and Arame Niang in the final minute of the second quarter slashed the deficit to 13 points, 35-22, heading into the locker room. Trailing by 19 points entering the final quarter of play, WKU attempted to stage its rally as the last 10-minute frame began. A 10-2 run by the Lady Toppers over the first four minutes brought them as close as they had been since the first quarter, with three-pointers from Niang and Terri Smith sparking the run that left the score 56-45 with 5:53 to play. WKU was unable to finish off its comeback attempt over the closing minutes, however, as Rice pulled away to claim the 68-46 win with a 12-1 run to end the contest.